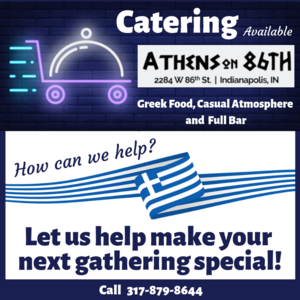 Join owner Tina Konduris and her family for authentic Greek food prepared with love, served with joy at the local Greek restaurant in Indianapolis Athens on 86th. From the typical gyros to lamb that rocks to fresh seafood, you’ll find something for every age and tastebud at this Hidden Gem tucked away on the Northwest side of Indianapolis. 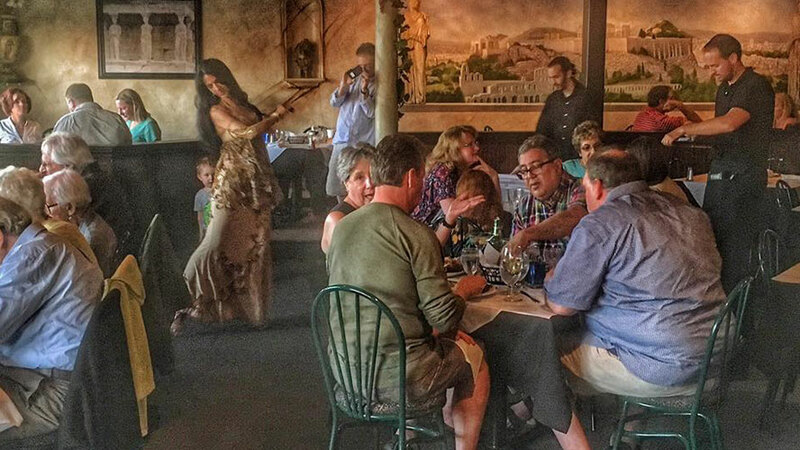 Open for lunch and dinner, Tuesday-Sunday, Tina and her family love having guests enjoy their old world family recipes, straight from the beautiful islands of Greece at the local Greek restaurant in Indianapolis. New to Greek food? No worries, ask the caring wait staff for explanations and suggestions. 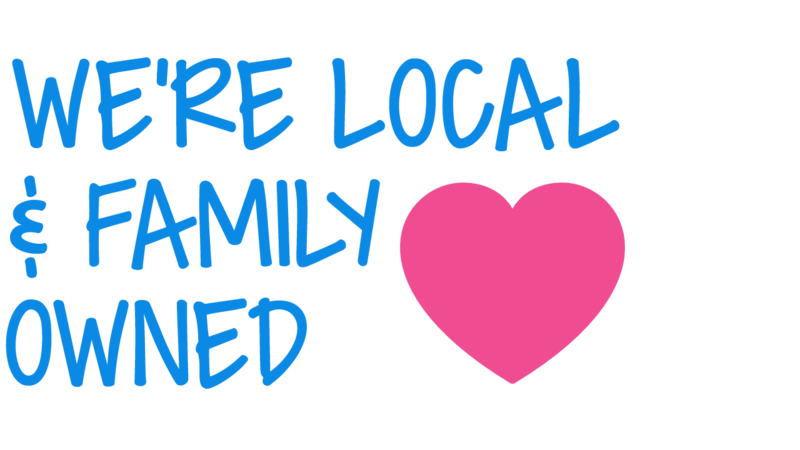 And if you need delicious food for your next event, call ahead and we’ll put together everything so you simply show up, enjoy and spend time with your guests. Whether a special event at your office or the clubhouse or a warm and tasty dinner on your own table, there is something for every one of your guests. 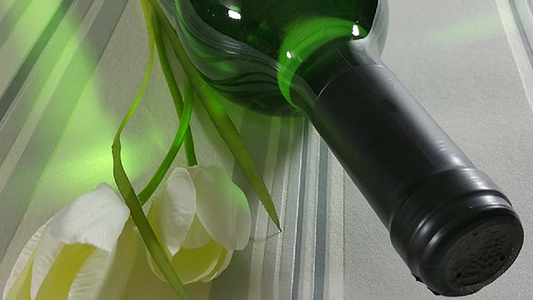 Wine drinkers rejoice and join us for select bottles of 1/2 price wines. Order some of your favorite (Saganaki, Hummus and Tzakziki) Greek appetizers at 1/2 price. 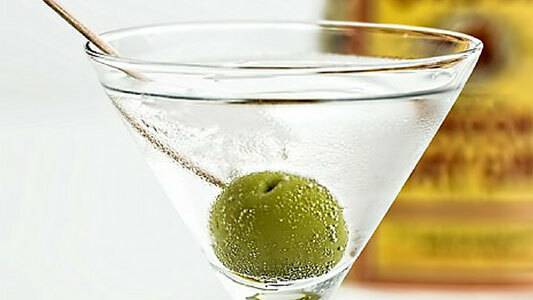 Love martinis? Today is the day to get some of your favorites at 1/2 price. Have Fun All Night Long! Fun for the whole family! Anna joins the Hidden Gem of Indy every Friday night to delight you with her fantabulous family-friendly bellydancing gifts. Ready to try your hand, and your hips, at bellydancing? 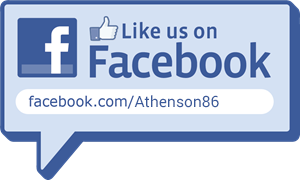 Join Anna and our team in this incredible fun! 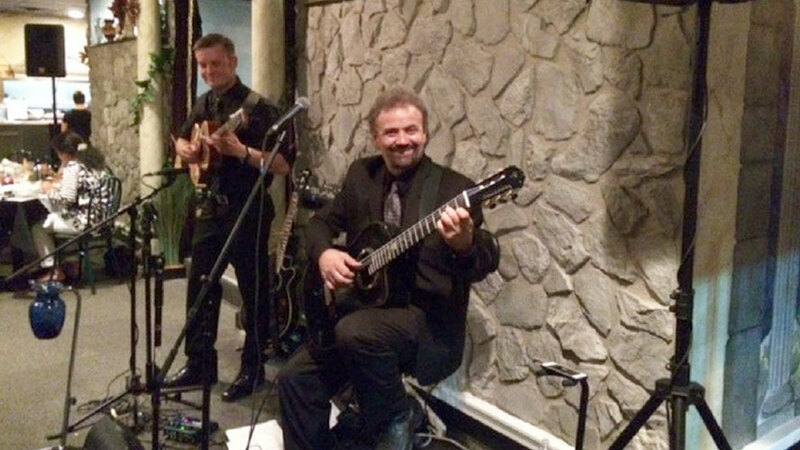 The Lungo Drom Duet performs monthly – come and join us to experience the vibes this duo creates in our restaurant. 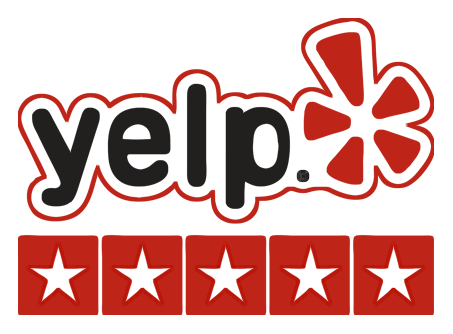 We guarantee that you will love it to the bottom of your heart! In the meantime, we will server you with the best food you can find in the neighbourhood. So glad my Greek girlfriend recommended this place! If you enjoy this cuisine, don’t miss it! Highly recommend, 5 star. It was overall just a great experience! The only authentic Greek food we’ve had since moving to Indianapolis 5 yrs ago. 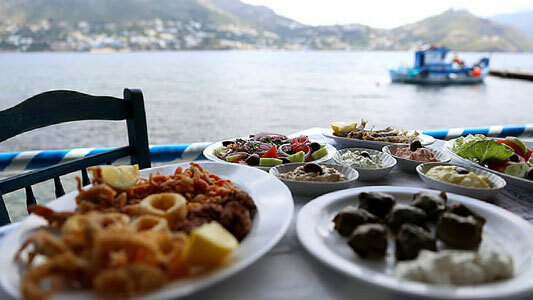 I have lived in Greece and this is the most authentic Greek Restaurant I have ever visited in the world! Athens on 86th has a private room, perfect for up to 30 people. Or we can cater for any size group at the location of your choice.